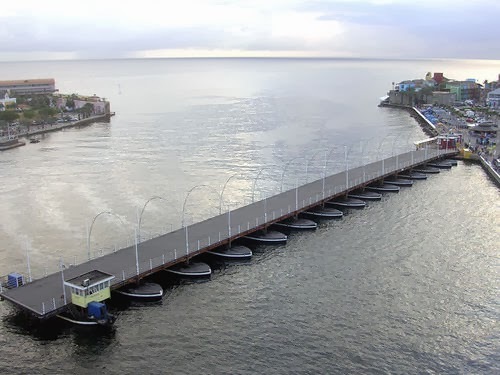 WorkWithRoemer: Queen Emma Floating Bridge Willemstad Curacao The Most Beautiful Bridge In The World? 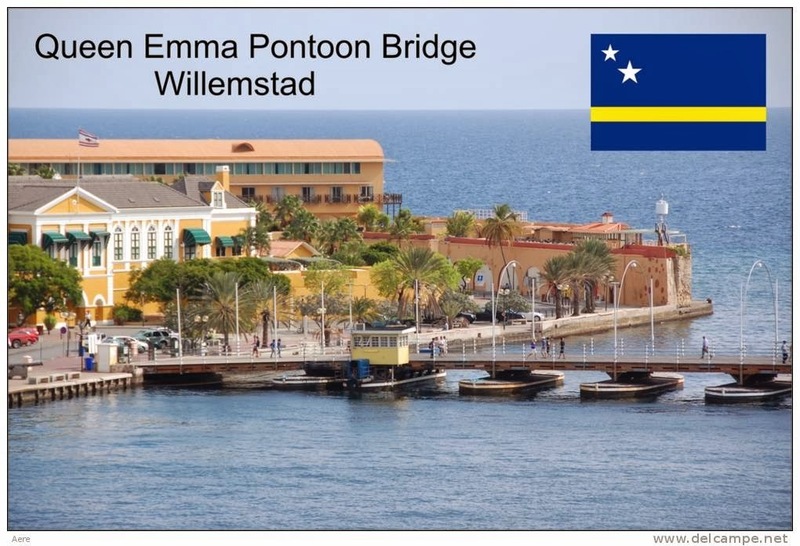 Queen Emma Floating Bridge Willemstad Curacao The Most Beautiful Bridge In The World? The Queen Emma floating bridge here at Willemstad at the tropical island Curacao. It has been completely renovated and she is like new, all the people from the island love this one of a kind floating bridge. video title: Queen Emma Floating Bridge Willemstad Curacao The Most Beautiful Bridge In The World?